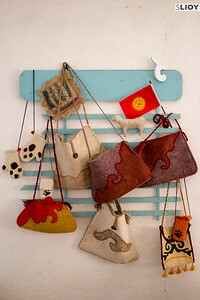 Handicrafts by Snow Leopard Enterprises. 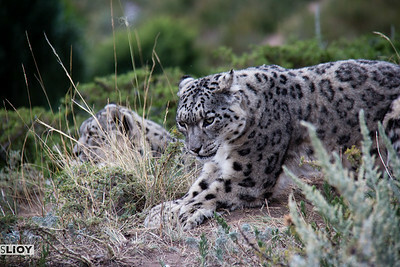 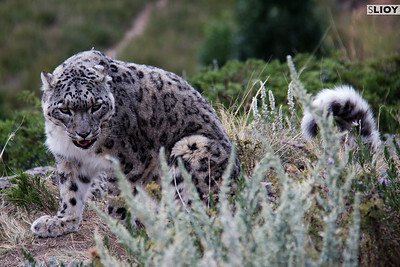 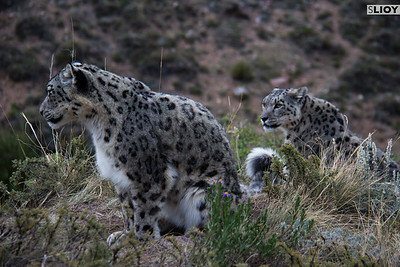 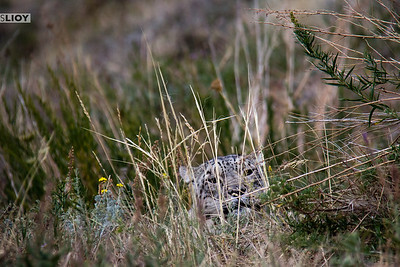 Snow leopards side by side in Kyrgyzstan. 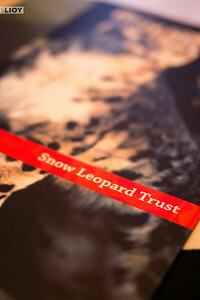 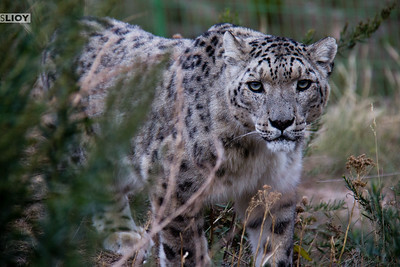 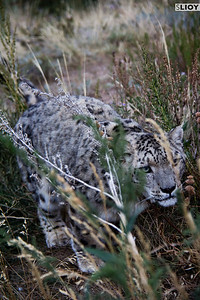 Snow leopards at the NABU rehabilitation center in Kyrgyzstan. 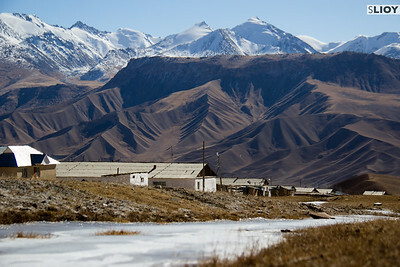 Ak-Shyrak Village in the Tian Shan Mountains. 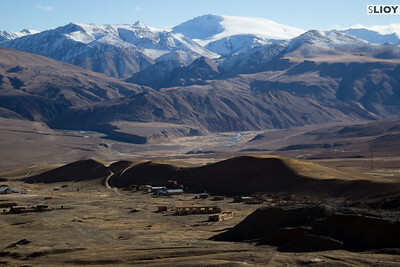 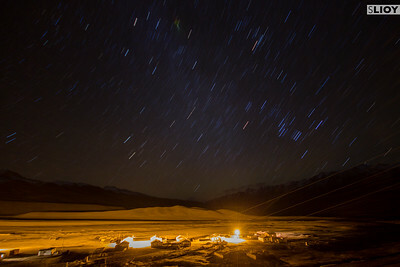 Tian Shan Mountains and Ak-Shyrak Village. 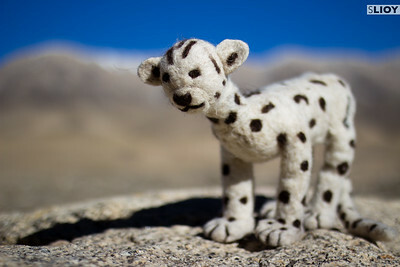 Handicrafts of Snow Leopard Enterprises. 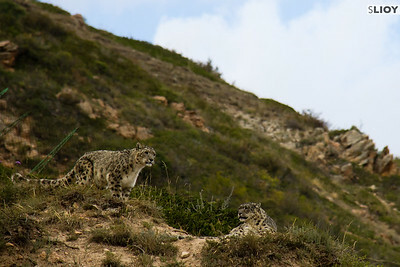 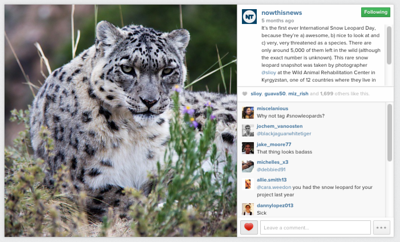 Two snow leopards resting at the NABU Rehabilitation Center in Kyrgyzstan. 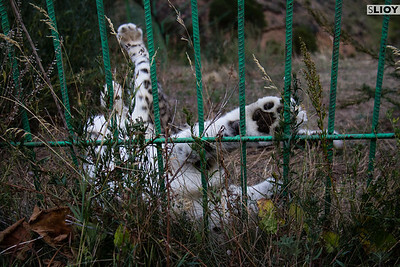 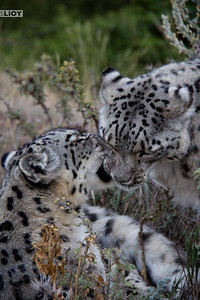 Snow leopards playing at the NABU Rehabilitation Center in Kyrgyzstan. 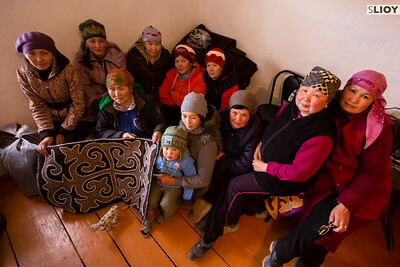 Ak-Shyrak participants of Snow Leopard Enterprises.